Reader Brand: I Am a Reader! 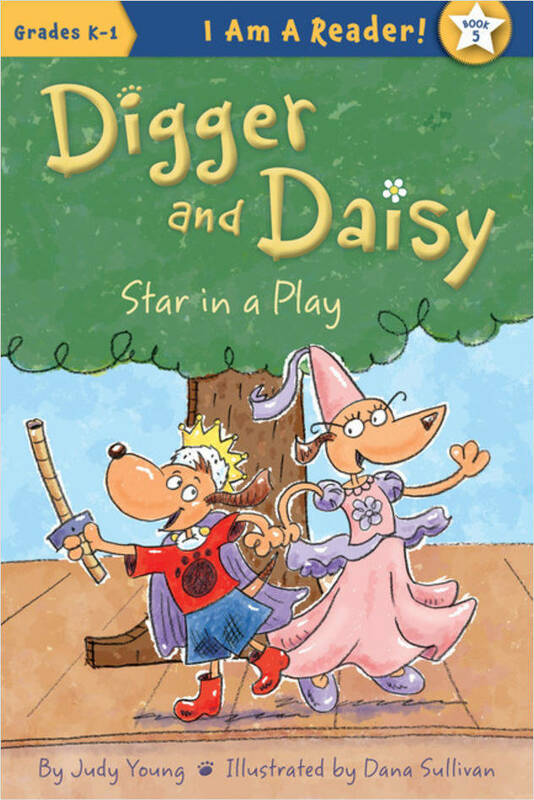 Digger and Daisy — brother and sister — are starring in a play. Digger is playing a tree and has no lines. Daisy is playing a princess and has to remember just two words. Will their play bring a standing ovation? I thought that the storyline was predictable and familiar (if you’ve seen any school plays, you can guess what happens to Daisy). 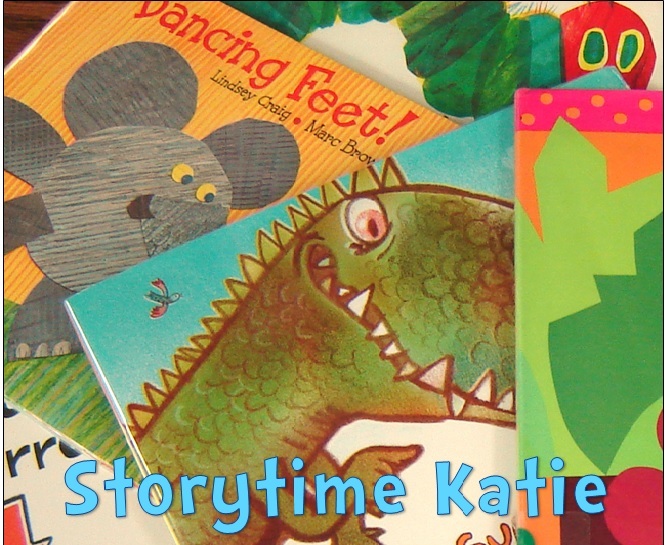 Normally, that might be a concern for picture books but predictable situations are perfect for beginning readers. This was my first Digger and Daisy book. It was easy enough to follow along without having read any of the previous books. There’s a lot of nice white space around the text and the picture do a good job of supporting the text. I really like that Daisy wears glasses — there are not enough characters that wear glasses in both picture books and beginning readers! This can be an additional purchase for most libraries unless you have a large beginning reader population (like us) or if you’re needing some books celebrating brother/sister relationships. Our patrons are happy with the series.